What is Thermage 16.0cm² Body Tip? Thermage is a skin tightening and rejuvenating system that is manufactured by Solta Medical, a renowned American company that specialises in designing energy-based medical devices. This system is used to generate continuous monopolar radiofrequency (RF) heat energy that is delivered to the skin via a Treatment Tip attached to the device’s Handpiece. This heat energy tightens existing collagen fibers and increases the synthesis of healthier collagen fibers. The Thermage CPT model incorporates patented Comfort Pulse Technology (CPT), which sets this Class II device apart from other body sculpting devices. Comfort Pulse Technology has the same mechanism of action used in Transcutaneous Electrical Nerve Stimulation (TENS) therapy, which entails the transmitting of heat energy coupled with intermittent bursts of a cooling effect to effectively disrupt the normal pain detection pathway, resulting in subdued pain during the Thermage treatment process. Additionally, the cooling effects also help to protect the skin from undesirable skin reactions stemming from excessive heat. A Treatment Tip is to be attached to the Handpiece of a Thermage device so that problematic regions of the body can be treated with great precision. 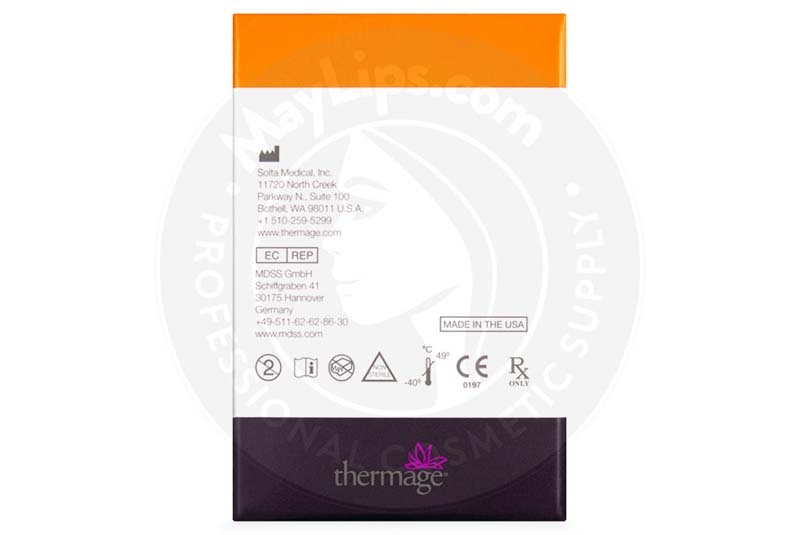 Thermage 16.0cm² Body Tip is a type of membrane Treatment Tip and is specifically designed for contouring bulges and smoothening uneven or dimpled skin on the body. At 16.0cm², this Treatment Tip is large enough to deliver skin improvements in a rapid manner. Its computer chip is pre-programmed to ensure that this Treatment Tip only delivers 500 pulses or 400 pulses, depending on the Treatment Tip used, of heat energy. Thermage 16.0cm² Body Tip is a sterile and single patient-use membrane tip that can be attached to the Handpiece of a Thermage CPT model to improve the body contours and smooth dimpled skin; the 16.0cm² size of this membrane tip makes it well-suited for these treatment indications. This tip’s large heating area delivers beautiful results in a rapid manner. Uneven and dimpled skin are some of the characteristics of cellulite. This skin condition occurs when the layer of subcutaneous fat deposits push through the connective tissues underneath the skin. Other factors like genetics, age, and lifestyle can affect the severity of this skin condition. Though it is not a life-threatening condition, the presence of cellulite can affect one’s self esteem. Thermage CPT is a nonsurgical option to correct cellulite and a number of other signs of premature skin aging. Treatment with this device involves treating the skin using noninvasive and non-ablative continuous monopolar radiofrequency (RF) heat energy that penetrates deep into the skin to tighten lax collagen fibers and stimulate the production of healthier collagen fibers, which are two developments that result in tighter skin. The incorporation of CPT and its energy algorithm allows the skin to be protected from excessive heat via bursts of cryogen, which cools the skin. 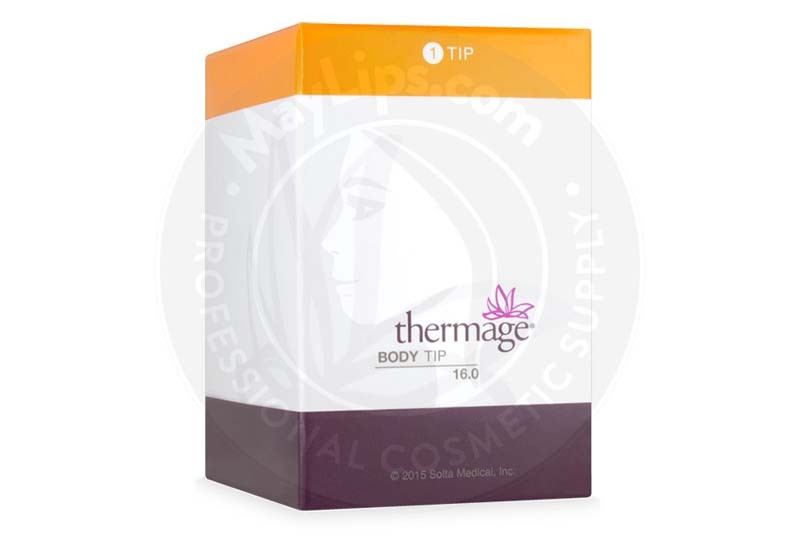 Thermage 16.0cm² Body Tip is a membrane tip that is designed to eliminate or soften the appearance of dimpled and uneven skin and improve the contours of the body. Skin tightening therapy using a Thermage device, such as Thermage CPT, must be done aseptically by an experienced medical practitioner on a patient whose medical history was extensively reviewed. Just like many other aesthetic treatments, treatment with Thermage starts with the thorough cleaning and disinfection of the proposed regions of treatment. 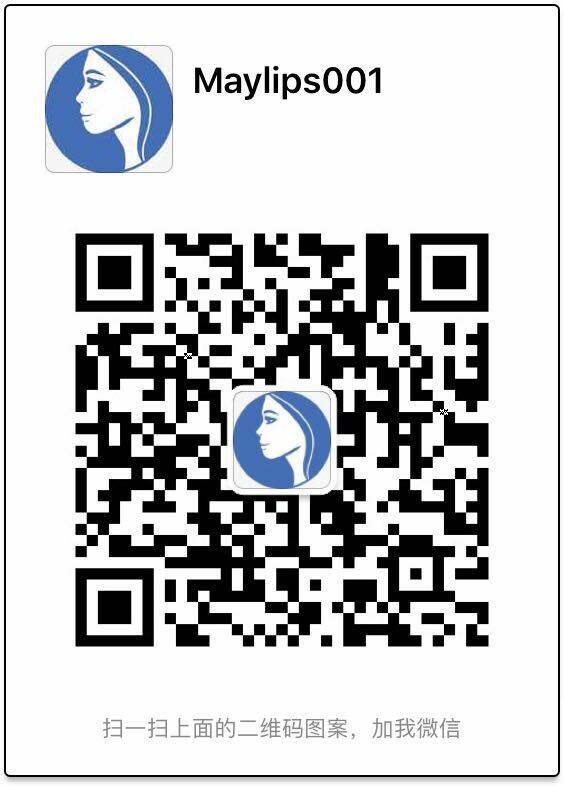 A temporary Skin Marking Grid is then placed on the skin; this Grid serves as a guide for physicians to uniformly treat the skin. Next, a layer of Coupling Fluid is applied on the skin to increase electrical conductivity between the Treatment Tip and the skin while reducing friction. Once the Return Pad is attached, affected body parts can be rejuvenated with the use of a Thermage CPT device whose Handpiece has a Thermage 16.0cm² Body Tip attached to it. A complete skin revitalizing procedure using the Thermage system takes approximately 20 minutes to two hours to complete. While results are often noticeable immediately after the procedure, patients undergo continuous skin tightening and contouring over a period of 2 to 4 months. These aesthetic enhancements last for a couple of years before the skin problems that were treated reappear; however, the duration of action of Thermage treatment depends on a patient’s skin condition, lifestyle, and age. Physicians must read the device’s package insert carefully for more information on contraindications, warnings, and precautions. Patients may experience post-procedural localized skin reactions such as bruising, swelling, pain, transient redness that closely resembles a sunburn, and also a collection of blood clots under the skin. Injuries caused by heat is possible, but the occurrence of hypo- or hyperpigmentation is quite rare. On the other hand, some patients have also experienced fat loss after their Thermage treatments, as the heat supplied by the Thermage device helped to disintegrate and shrink their fat cells. Physicians must explain in detail all possible side effects to their patients so that swift remedial actions can be taken if necessary. Thermage is a skin revitalizing system that generates continuous monopolar heat energy in order to tighten lax collagen fibers and increase the synthesis of healthier collagen fibers. 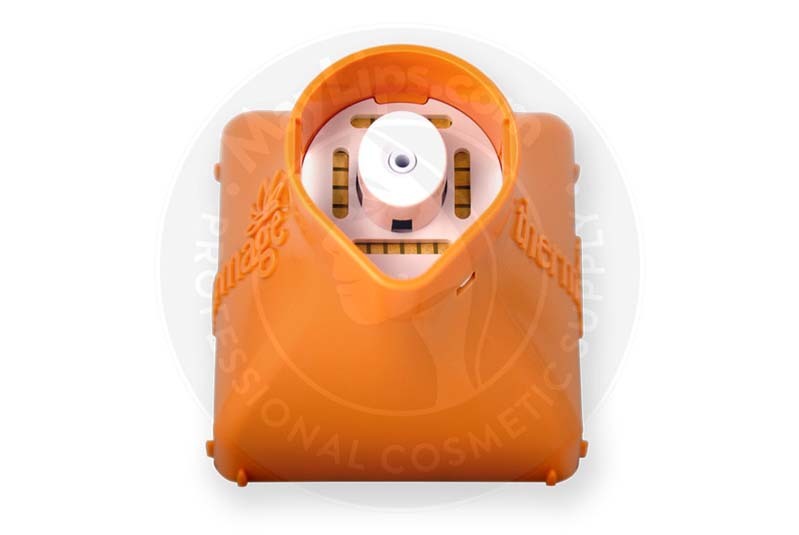 When it uses Thermage 16.0cm² Body Tip 500 REP as its Treatment Tip, a Thermage device can be used to remove uneven and dimpled skin and improve the contours of the body. At 16.0cm², this Treatment Tip, which is specifically designed to treat the body, is large enough to deliver skin improvements rapidly. 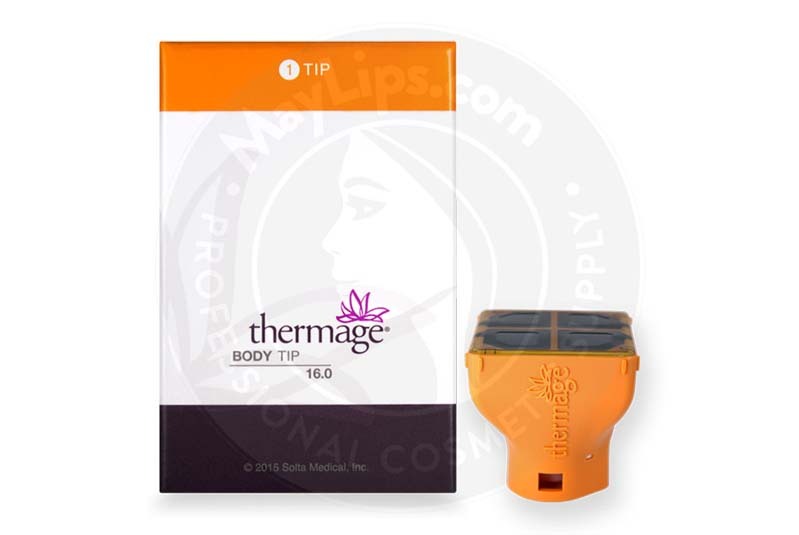 Thermage 16.0cm² Body Tip contains a computer chip that is pre-programmed to ensure that this Treatment Tip can only deliver 400 or 500 pulses of heat energy; after these pulses have been distributed on the skin, this membrane tip must be thrown away. Thermage CPT incorporates CPT, so it also releases regular bursts of a cooling sensation to protect the skin and suppress pain during the treatment procedure.